SINTEC, the most complete range of waterproofing solutions. 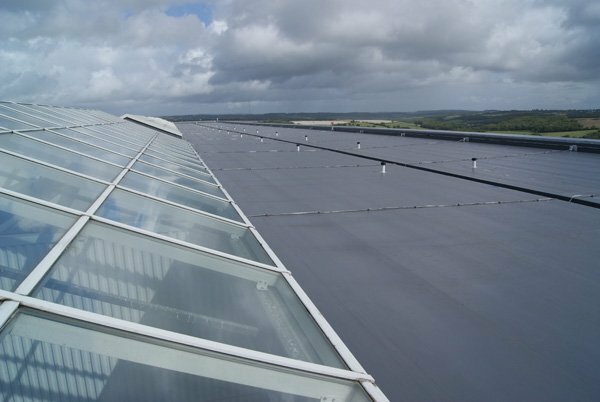 SINTEC has supplied the 12,000 m22 PVC waterproofing sheet at BAMC Airport, a subsidiary of British Airways, located at the northwest end of the Welsh Cardiff International Airport. The large-sized building is designed to service the B474 and B777 aircraft, giving the air base the ability to accommodate B747 and B777 aircraft in its four hangar bays. In order to benefit the health and the environment, it is needed a maintenance of the swimming pools during the wintertime. 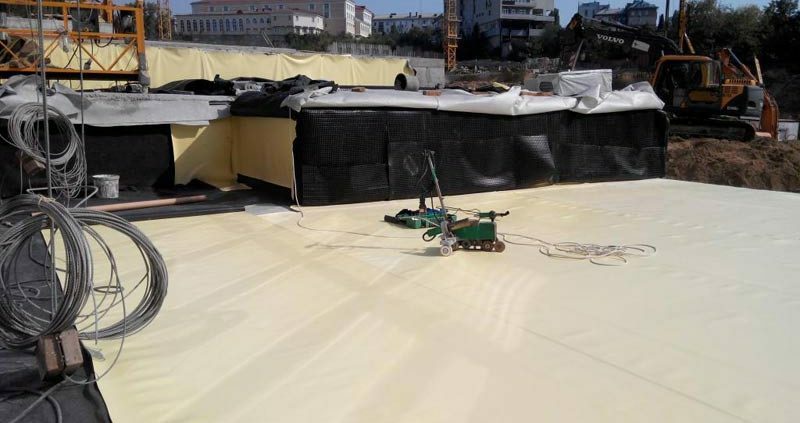 SINTEC offers an advanced and wide range of synthetic waterproofing sheets to avoid water losses. During the winter, there is a reduction in the use of swimming pool the same time as the temperatura decreases, especially those located outdoors. 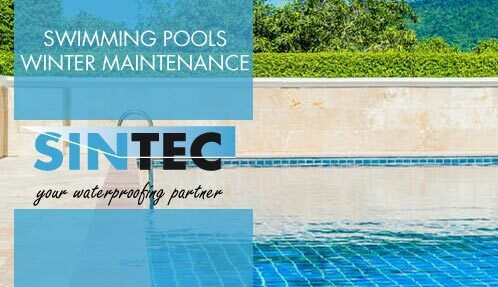 For this reason, it is important to make a correct maintenance of the swimming pool and get it ready for the starting of the next bathing season, protecting both health and environment. Hibernation is one of the most advisable, economic and eco-conscious options. It consists on keeping the water in good conditions during the winter, in order to be reused at the beginning of the warmest months of the year. 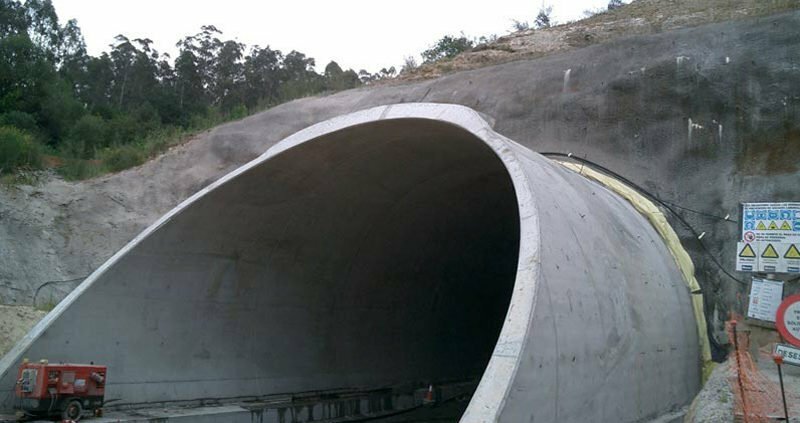 SINTEC has cooperated in the construction of the Portela high-speed tunnel (Pontevedra) with the URDIN T waterproofing material. It is a flexible PVC polyvinyl chloride (PVC-P) membrane that is ideal for the waterproofing of tunnels, as well as for cut and cover tunnels, coverage of underground structures and underground parking. With its participation in the works of the High Speed Train (AVE), SINTEC shows that its waterproofing materials are present in buildings and state-of-the-art infrastructures spread all over the world.